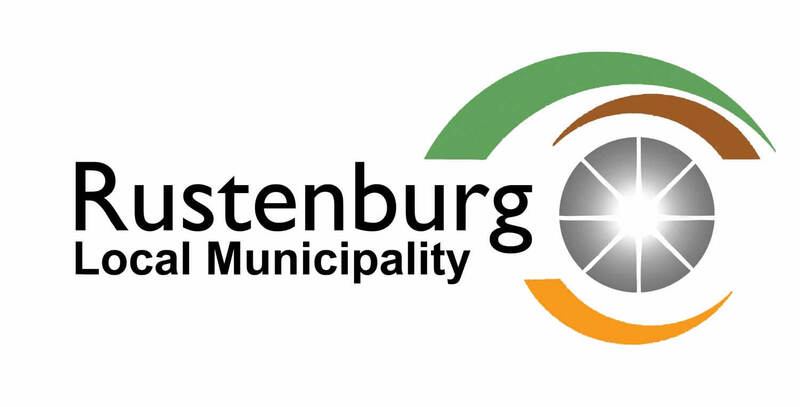 The Rustenburg Local Municipality will be hosting the Meritorious Award Ceremony for outstanding performance in combating crime within Rustenburg by identified members of the South African Police Service (SAPA) and Public Safety teams, following their commitment in fighting crime including drug and human trafficking in the City and surrounding areas, notwithstanding other areas of performance. 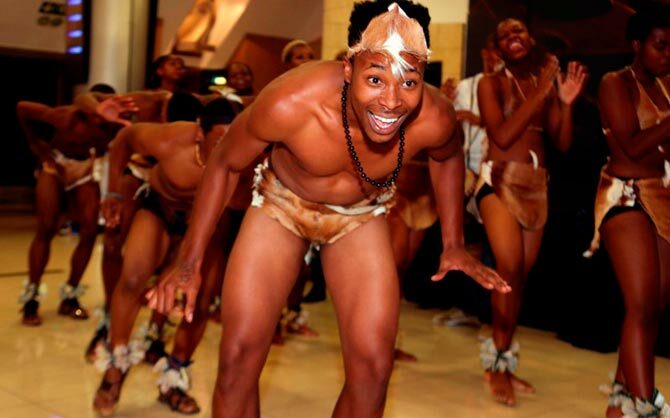 The event includes detailed report presentation on the achievements over the past few months. The theme is: “Maintain clean, green, safe and healthy municipal environment for all”. Issued by: Rustenburg Local Municipality.